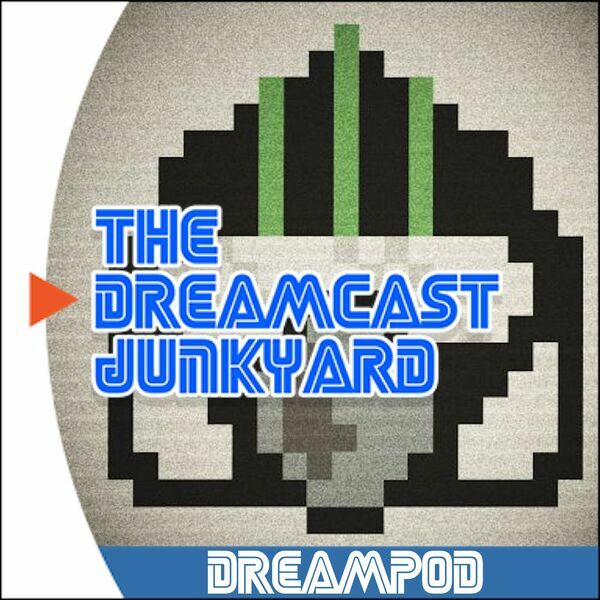 Episode 20 of the Dreamcast Junkyard DreamPod has landed, and boy do we have a show for you! Regular hosts Tom, Rob, Caleb and Aaron are joined by Carlos Oliveros from one of the most exciting independent developers on the Dreamcast - Spanish indie outfit Retro Sumus. The team get down to business from the off, discussing important issues such as Rob’s recent purchase of a Hi-Saturn, Carlos’s activities at Retro Barcelona, Caleb’s dissection of the Pier Solar packaging and Aaron’s adventures at the recent London Gaming Market. Meanwhile, Tom has been playing baseball with a Japanese twist in Jikkyou Powerful Pro Yakyuu, and messing about with PlayStation and Saturn controllers on the Dreamcast through the Dreamconnector. The main discussion revolves around esteemed guest host Carlos and his involvement with the burgeoning retro scene in Spain, popular website Dreamcast.es and his history with the development of the aforementioned Pier Solar. The team also interrogate Carlos over the ins and outs of AMEBA and Xenocider, discuss the finer points of Star Fox and Sin & Punishment, the Neo-Geo Pocket Link Cable, the upcoming Pix’N Love Dreamcast book and also reveal some exciting news about the Sega Saturn release of AMEBA. Episode 20 is an absolute blockbuster. Quite simply, you’d be a fool to miss it!